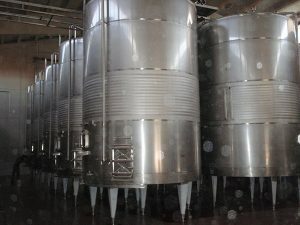 Sur lie aging is the process of allowing a finished wine to continue to sit on the lees in order to extract flavors. 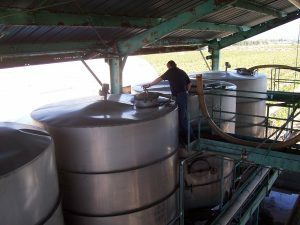 Stirring the lees is a process in which leftover yeast particles that settle on the tank or barrel bottom are stirred up and gently agitated in white and sparkling wines. This “sur lie aning” process is known to add textures and flavors to the wine. 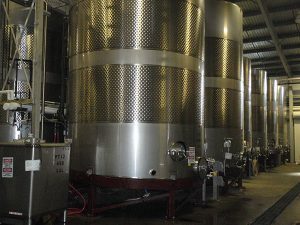 It is believe that white wines that are fermented and aged in lees are often described as having greater depth, richer, creamer and fuller-bodied flavors. 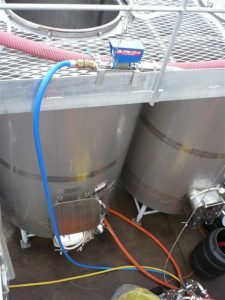 Pulsair wine mixing tank Systems has simple solutions for stirring the lees in barrels and large white fermentation tanks. The process works by releasing large compressed air/gas bubbles close to the tank floor. 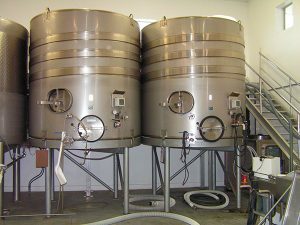 These bubbles gently disturb the settles less and bring them up into suspension as the large bubbles rise to the wine surface. 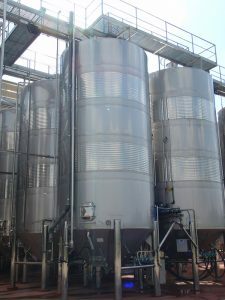 Pulsair can design custom solutions based on the tank size and specific requirements and goals of the winemaker.